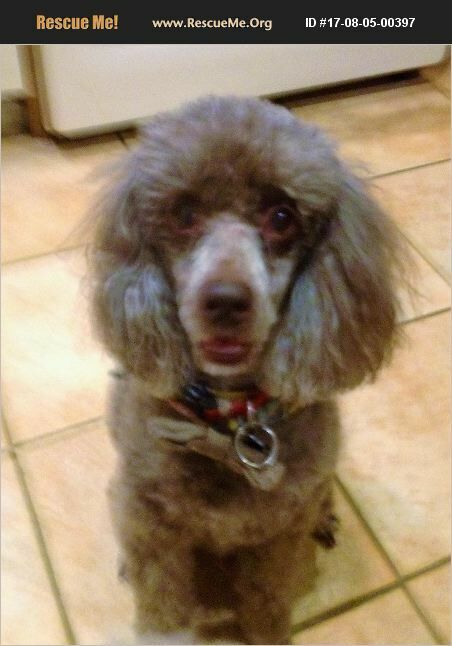 New Jersey Poodle Rescue View other Poodles for adoption. Coco is a loving dog who needs a new home. He lived with an elderly couple for 9 years but they can no longer care for him, He is a devoted pet, extremely smart and well trained. He is, unfortunately, not good with small children and other animals. If he is not adopted he will have to go to a shelter.